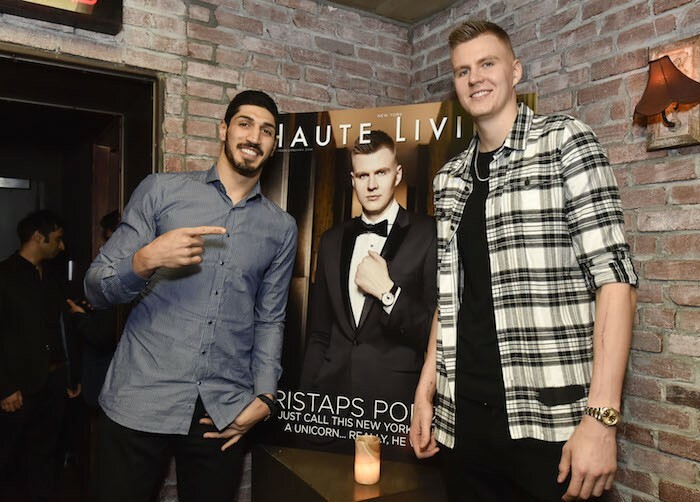 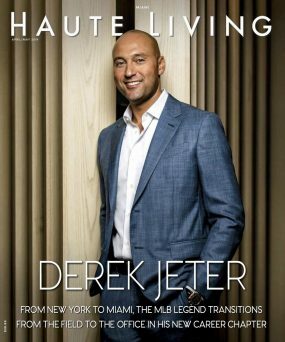 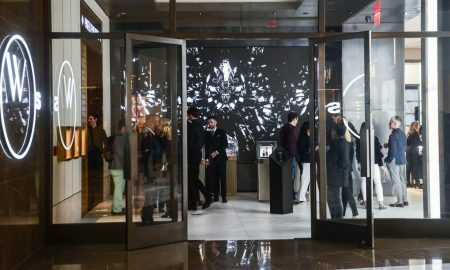 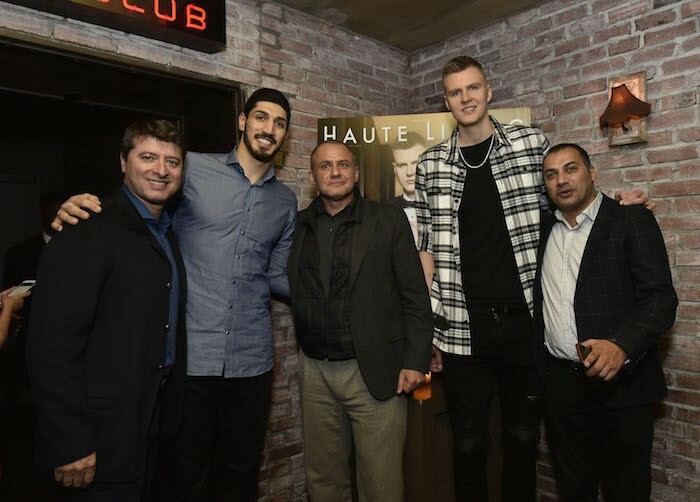 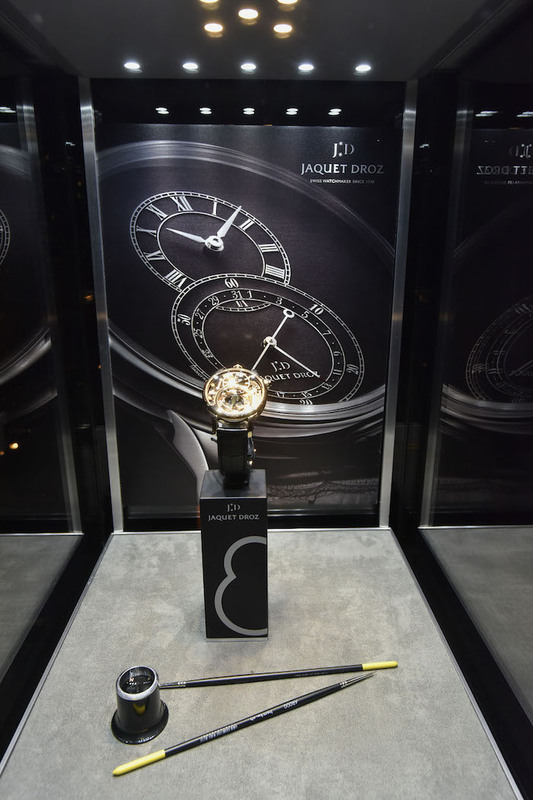 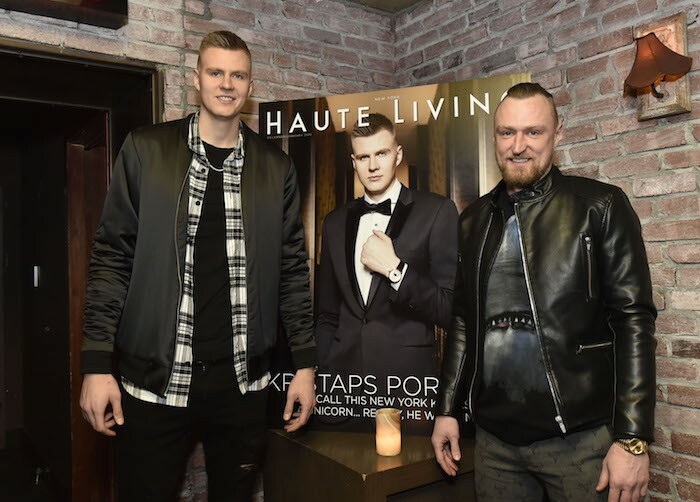 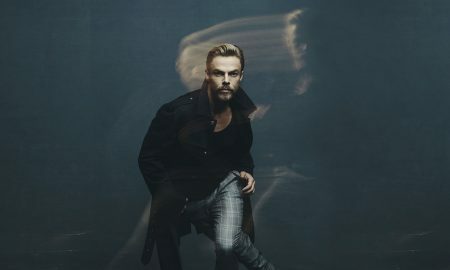 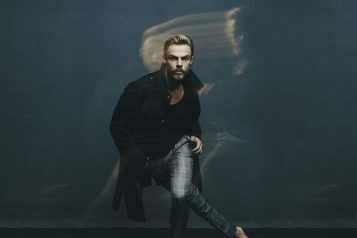 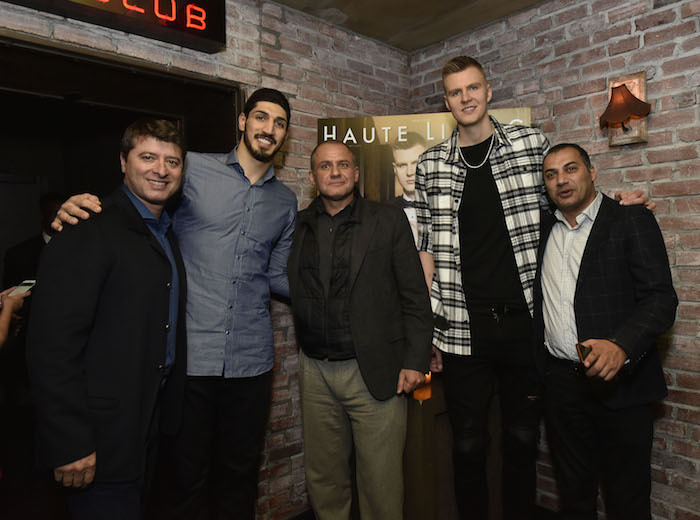 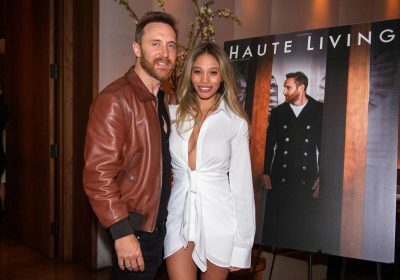 Last Night in New York City, Haute Living celebrated the latest New York cover featuring Kristaps Porzingis of the New York Knicks along with partner Jaquet Droz. 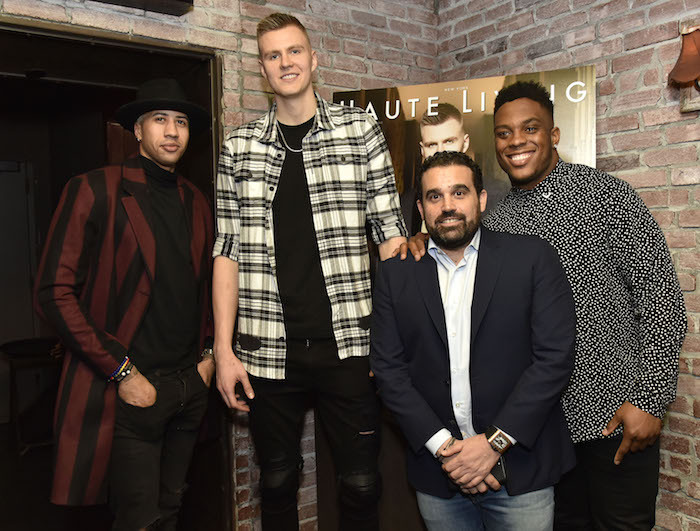 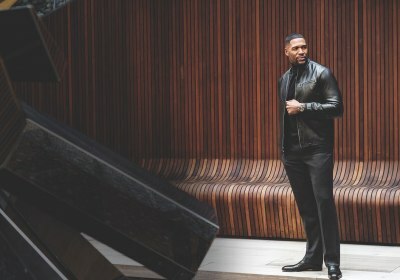 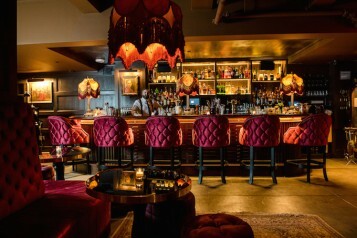 The intimate dinner at Tao Downtown was enjoyed by 25 guests including #1 Fencer in the world, Miles Chamley-Watson, New York Giants linebacker Devon Kennard and fellow New York Knicks teammate Enes Kanter. 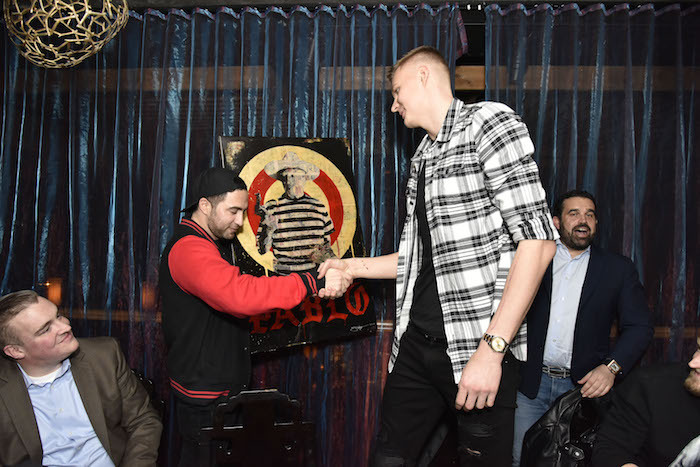 As the night progressed, Jojo Anavim presented a custom piece of artwork for Kristaps showing Pablo Piccaso holding a pair of Adidas Yeezys. This could not have been a more perfect gift as Kristaps is an Adidas ambassador. 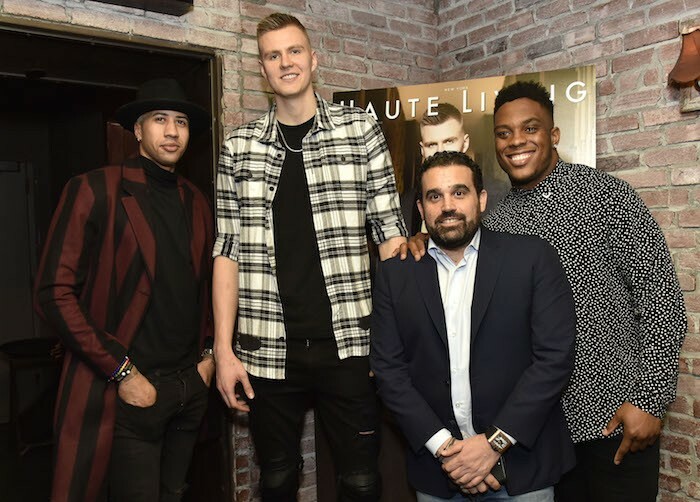 A dedicated portion of the evening was having everyone in attendance vote to have Kristaps make the All-Star team. 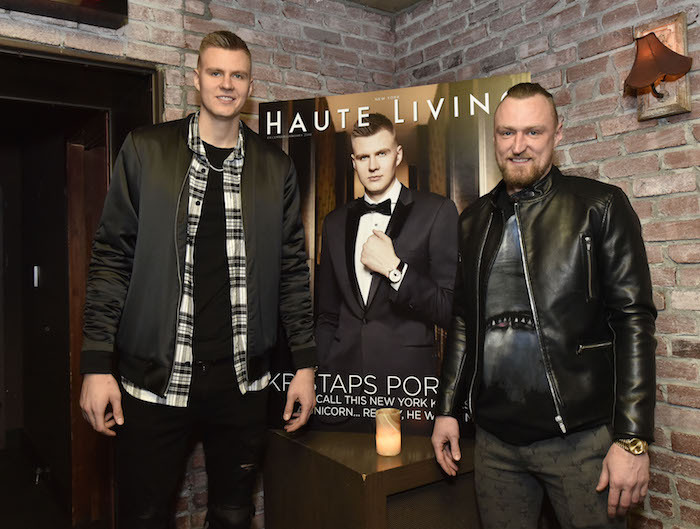 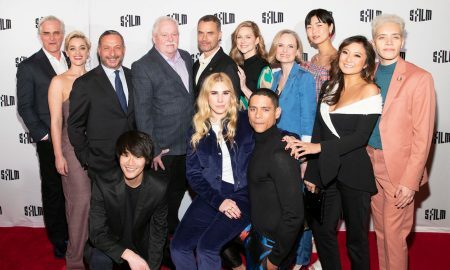 This was truly an incredible evening as Haute Living and guests celebrated all of Kristaps current and future success in New York.